Meet Our Fellowship and Merit Recipients in Play and Screenwriting! Each year, RISCA presents a fellowship and a merit award in 13 disciplines. These grants encourage the creative development of artists by enabling them to set aside time to pursue their creative work, and celebrate the amazing artists that make Rhode Island home. In the spring grant deadline, fellowship and merit award recipients are selected in 7 disciplines: crafts, film & video, fiction, poetry, play & screenwriting, photography, and three dimensional art. Over the next week or so, we are pleased to introduce you to the 14 award recipients. 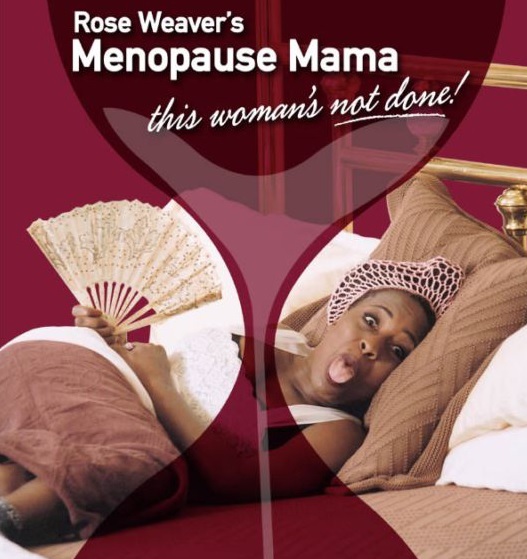 Rose submitted her play, Menopause Mama, a solo show she both wrote and performs. This one woman show addresses aging as a woman in a funny, fresh, and forthright way. The panelists described this piece as self-aware, smart, and honest, and complimented both the writing craft and the subject matter. film, music, and solo performance writing. She worked with Trinity for a total of 22 seasons, including starring as Billie Holiday in Trinity Rep’s production of Lady Day at Emerson’s Bar & Grille. She also performed with the National Theatre Company, The Globe Theatre, The Mark Taper, and off-Broadway. On television, Ms.
Weaver had roles in The Brotherhood, In the Heat of the Night, Tales from the Crypt, The Young and the Restless, and L.A. Law. In film, she starred opposite Jodie Foster in The Accused and appeared in Poetic Justice opposite the late Tupac Shakur. In 2000, at the age of 50, Ms. Weaver received a Master of Fine Arts degree in English/Creative Writing from Brown University. 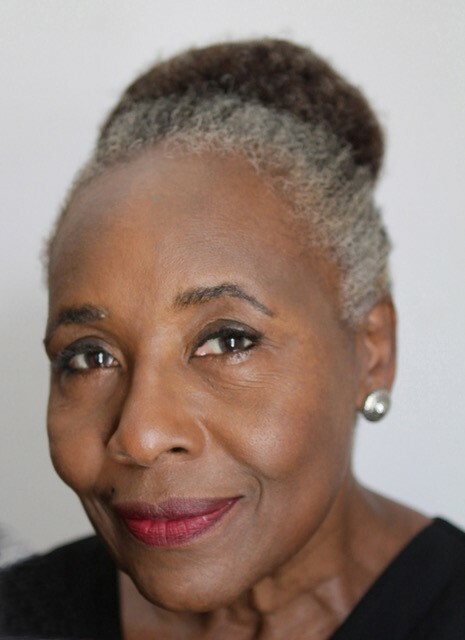 Her plays include Skips In The Record, about a family coping with Alzheimer’s Disease, which was the winner of the playwriting fellowship in 2003, among other honors. violence. 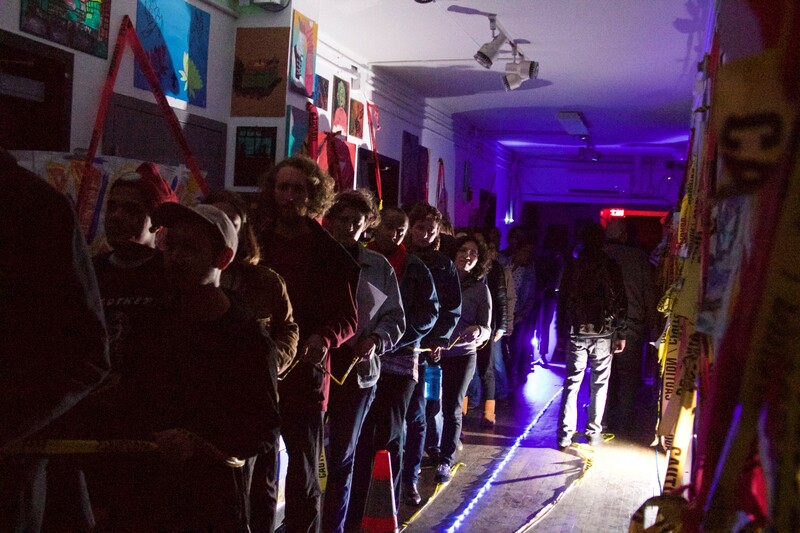 Panelists described this submission as artistically risky, while inviting people into its world. It challenges the audience to question what they should be thinking and feeling. Vatic Kuumba is an activist artist that began creating worlds using language. Vatic believes that Rap is a gateway art. 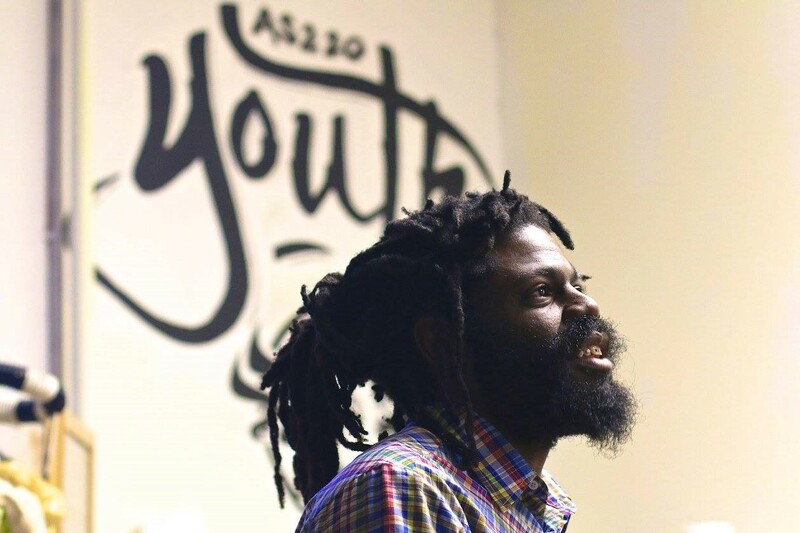 With a background in rap music and slam poetry, theater is an extension of both his artistic practice and political and social activism. Working with the youth of Providence has helped him hone his edge to engage with population least consulted when creating theater.